Making or renovating a home of your wish is considered to be the largest financial investment that you had made in your lifetime. 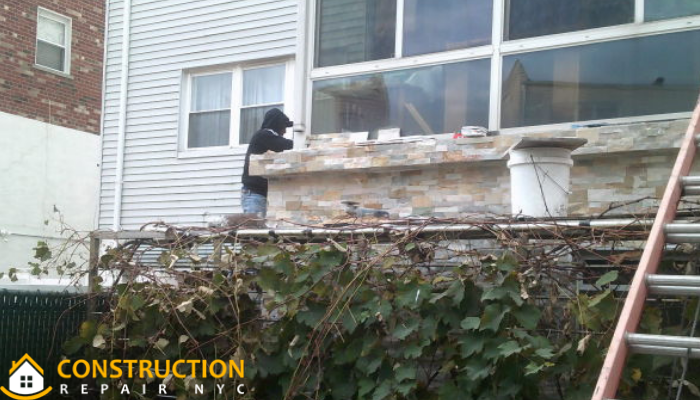 Picking the right home builder or one of the best masonry contractors in NYC is not an easy task, as plenty of things need to be well harmonized. So choosing an experienced contractor in NYC is really important. Must do some research? Ask your friends and family for good recommendations. 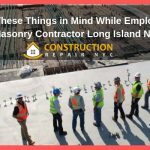 Also, check in online contractor directories or simply typing in Sidewalk Repairs Brooklyn NY and your city in the search engines will bring up a list of the top contractors in your surroundings. But, don’t hire the very first contractor you talk to instead set up appointments with top four contractors to look at your home project and bid on the job. 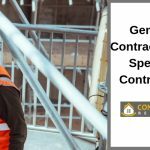 After that ask each of the contractors for a written price quote that details the cost of materials needed and workers. 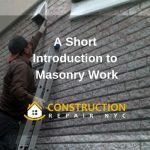 Keep in mind that some masonry contractors in NYC specialize in a particular type of work, so hire someone that specializes in your required work job. You can check information on the contractor from the BBB (Better Business Bureau) in order to see if there any complaints that have been filed. But a few complaints should not stop you from considering giving the contractor the job. 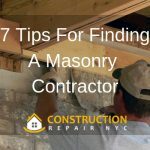 Make sure that the masonry contractor is insured. Insurance should include workers compensation to cover all the employees in case of injuries and general liability. Get the name of the insurance company and make sure that you verify the policy is adequate and in effect. 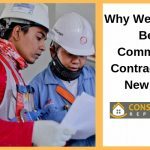 Must check if the contractor you are thinking to hire is bonded. This is because bonds provide the people with financial protection must the hired contractor fail to fulfil the contract. Once you have found a reliable masonry contractor for your project, ensure that all the details are well spelt out in writing. 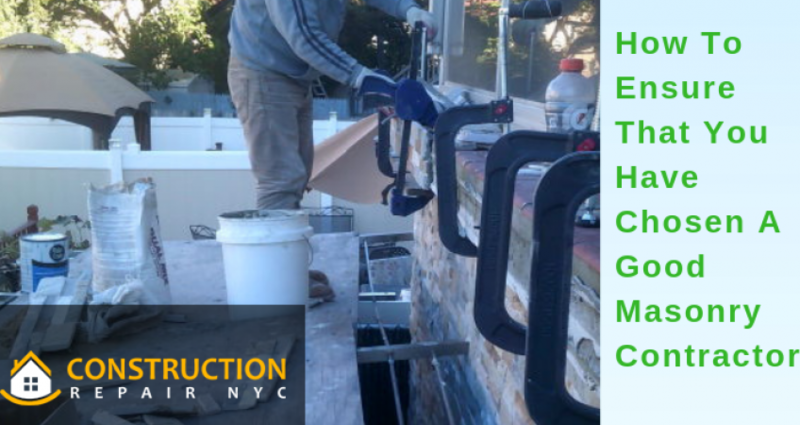 Apart from this, the service of waterproofing contractors in Brooklyn NY is also important in home construction or renovation works. Waterproofing contractor services provide needed features in protecting the home from leakage.